NHS England requires practices to utilise the GP2GP facility for the transfer of patient records between practices. 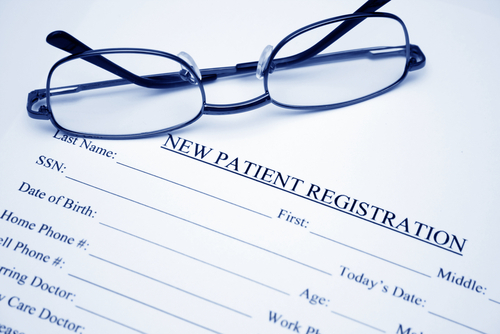 When a patient registers or de-registers (this does not apply to temporary patients). It is very important that you are registered with a doctor at all times if you leave your previous practice and register with a new GP, your medical records will be removed from your previous GP and forwarded to your new practice via NHS England. It can take two to three weeks for your paper records to reach your new surgery. However GP2GP ensures your electronic medical records to transferred to your new practice much sooner. Our practice covers approximately 146 square miles and, in addition to Richmond, encompasses many villages and hamlets spread over varied and often remote terrain. We welcome new patients and temporary residents and can see most patients by appointment at short notice. You may register with this practice if you live within our practice area. To register, just ask at reception and you will be given a registration form to complete and a questionnaire about your medical history. Your registration is then immediate. It is important that you inform us of any changes to your name, address or telephone number. 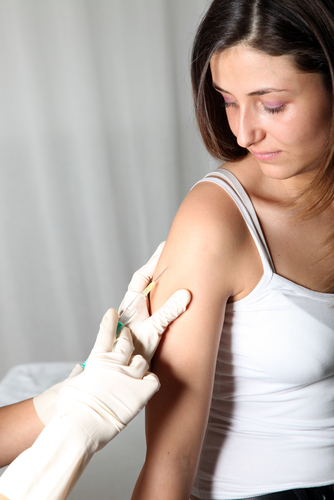 We offer new patients, particularly those on repeat medications the opportunity of a new patient check with our practice nurse. The new patient check enables us to record medical information which may be of help if you need to see a doctor or nurse prior to our receiving your medical records from your previous doctor. The process of receiving your medical records from your previous doctor can take several weeks. Since 2015 all GP practices in England have had the choice to register new patients who live outside their practice area. The Friary Surgery decided not to partake in this decision and do not register patients who reside outside of their practice area. This decision was made due to capacity issues. 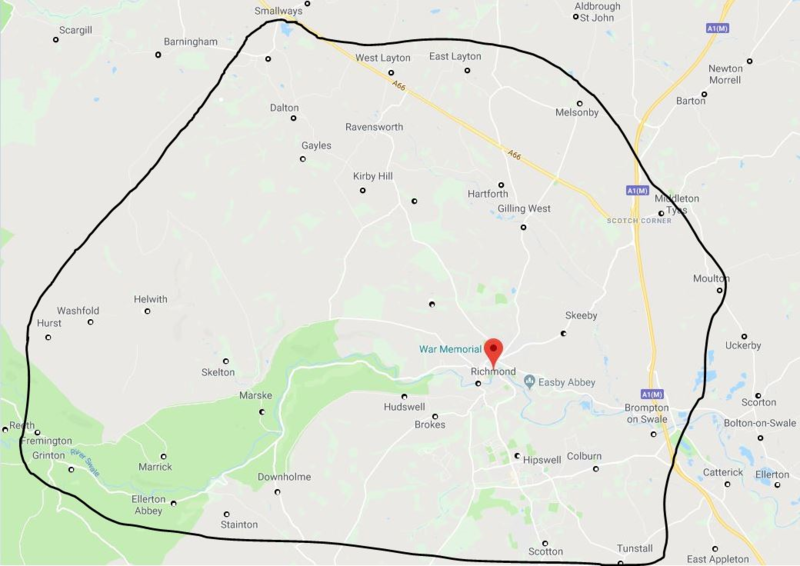 **Please note Colburn & Catterick Village are excluded from our practice area.